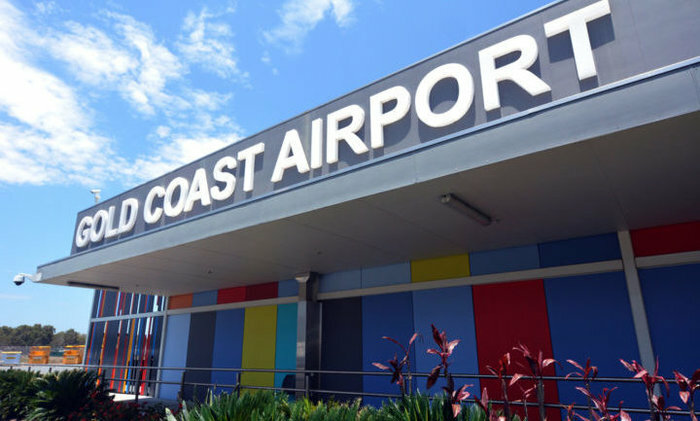 Tracking technology provider Xovis has been contracted by Queensland Airports Limited (QAL) to install the latest passenger monitoring solutions at Gold Coast Airport, Australia. Xovis will install its 3D sensors and software solutions to measure waiting and processing times at the airport’s two security checkpoints and throughout the check-in area. Ceiling-mounted 3D sensors count and track passengers anonymously while sending data streams to the accompanying software, which measures KPIs such as queue lengths, waiting times and passenger throughput. This real-time data enables the operations team to effectively identify bottlenecks and manage staffing levels. Xovis will deploy 71 3D sensors at the airport, each capable of covering an area up to 100m² (1,080ft²). The automated queue detection technology ensures that the system only counts passengers that are standing in a particular queue and excludes passing passengers when measuring waiting and process times.